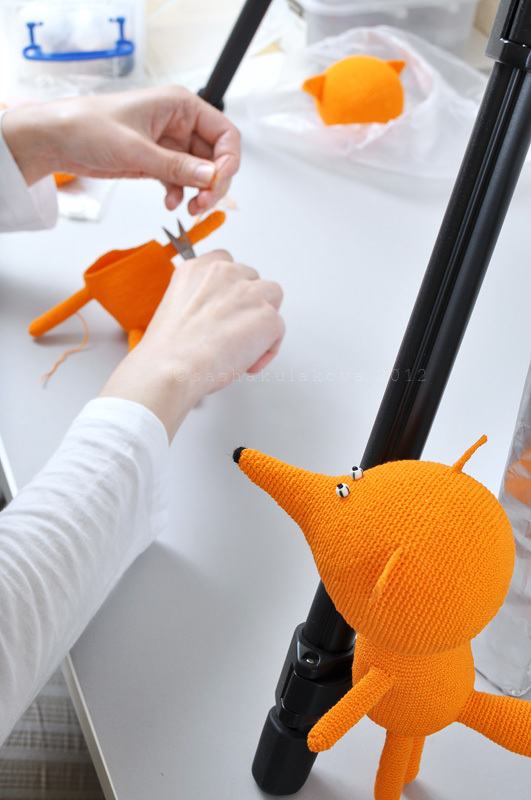 Currently I’m working on new fox pattern. This entry was posted in Posts and tagged animals, crochet, fox, work in progress. Bookmark the permalink.